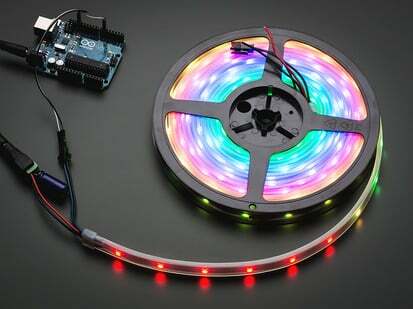 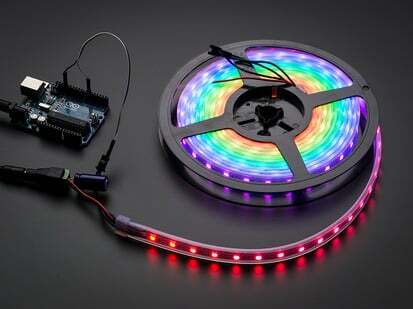 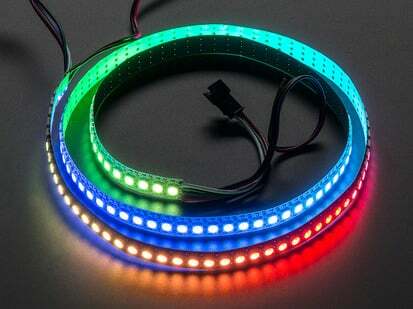 Make your own smart LED arrangement with the same integrated LED that is used in our NeoPixel strip and pixels. 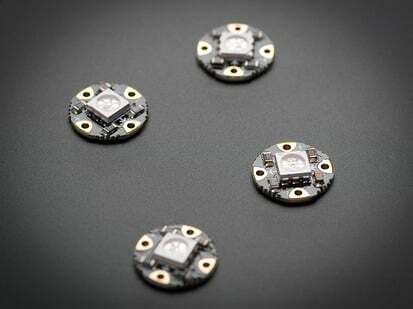 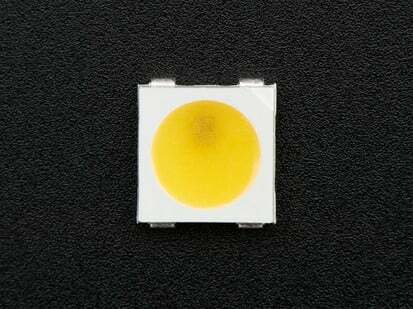 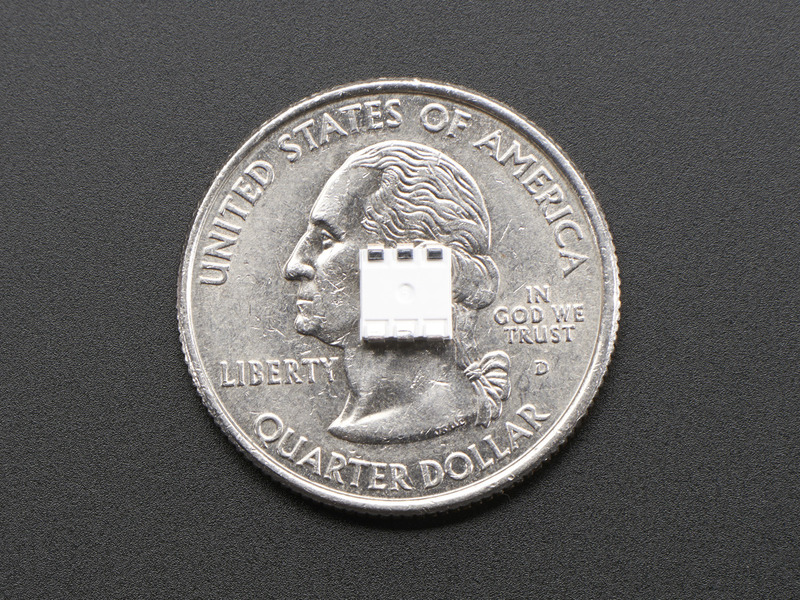 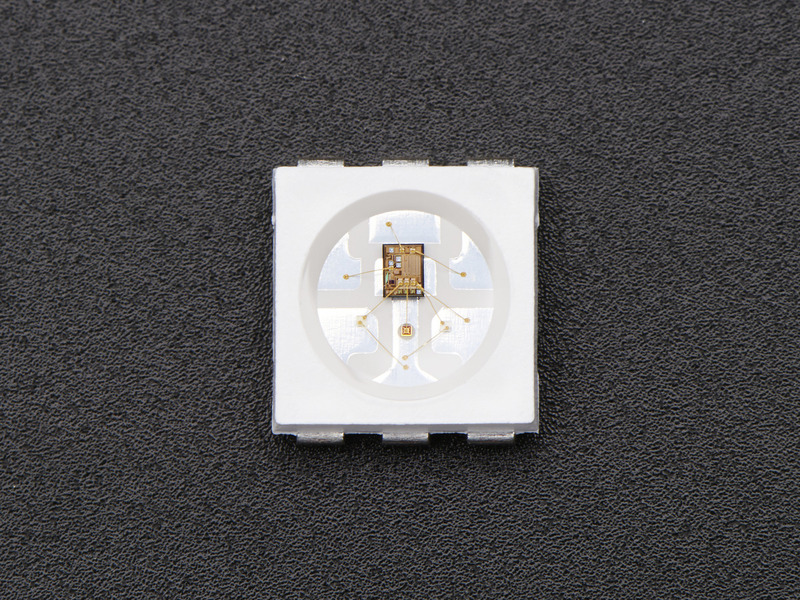 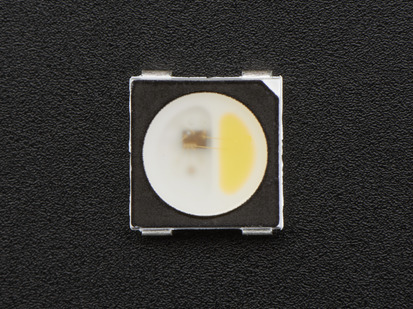 This tiny 5050 (5mm x 5mm) RGB LED is fairly easy to solder and is the most compact way possible to integrate multiple bright LEDs to a design. 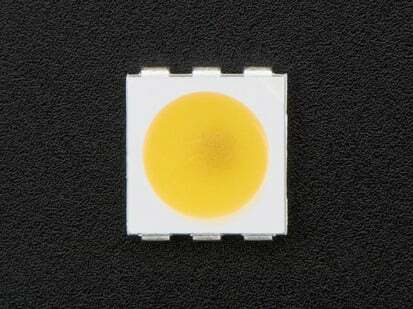 The driver chip is inside the LED and has ~18mA constant current drve so the color will be very consistent even if the voltage varies, and no external choke resistors are required making your design minimal. 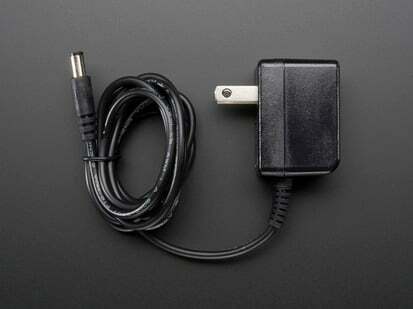 Power the whole thing with 5VDC and you're ready to rock. 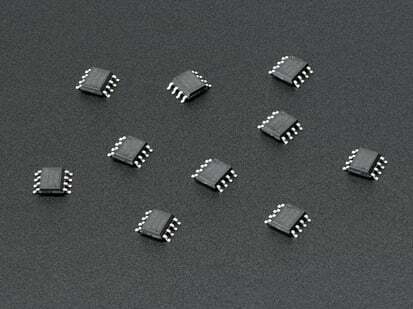 This is the older 'S revision of the LED chips with 6 pins, not 4! 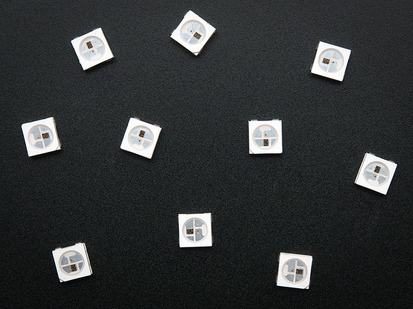 It is code compatible and the same over-all shape and functionality but not the same pinout so you cannot use these to replace an 'B chip. 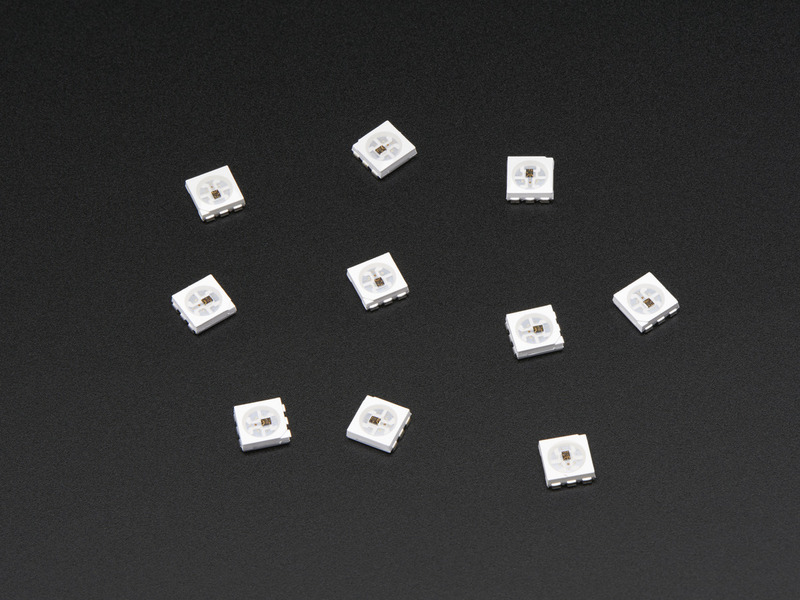 If you are designing a new PCB we suggest going with the B, since it has built in polarity protection. 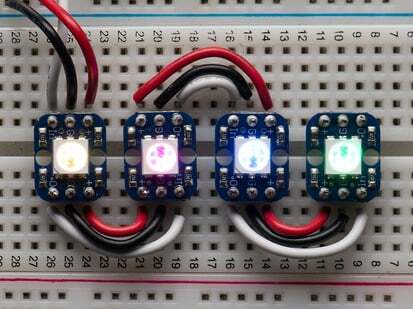 Other than that, B and S are the same brightness, and use the exact same code interface.